As ATH has always been a big supporter of Guns of Navarone, we were overly excited when our friends in the band sent us over music from a new project they’ve been working on. 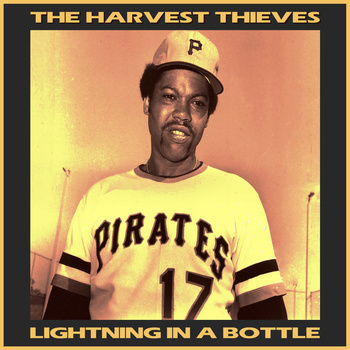 This Austin supergroup going by the name of The Harvest Thieves features members of the aforementioned Guns as well as East Cameron Folkcore and Bankrupt & The Borrowers. Already the new group have an EP entitled Lightning in a Bottle up and available for download over on bandcamp at a “pay what you want” set up. I’m finding myself immediately drawn to the 2nd track from the EP “Escape From the Paper City”. It’s clearly a country/americana themed tune with an almost anthemic sound and an extremely full sound that drives the song home. It seems rare that we find this kind of quality Texas themed sounds in this town anymore and I couldn’t be more excited about this new project. Location: The Whiskey Room 503 E. 6th St.
Free for over 21 with food provided by Brick House + Tavern. One of the fads of the last decade or so has been alt-coutnry, and with so many bands out there, it’s been hard to really find that one great alt band that wins everyone over. 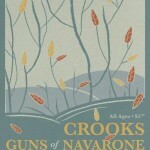 Fortunately for us, and you, Austin band Guns of Navarone have crafted an exceptional record full of well-written tunes in the vein of alt-country. Prize and Battlefield is the name of the record, and they’ve just tossed out another great single that exemplifies the band’s sound. It’s a bit of that country feel, but there’s hints of underlying pop, as well as a gruffness that accompanies the vocals. 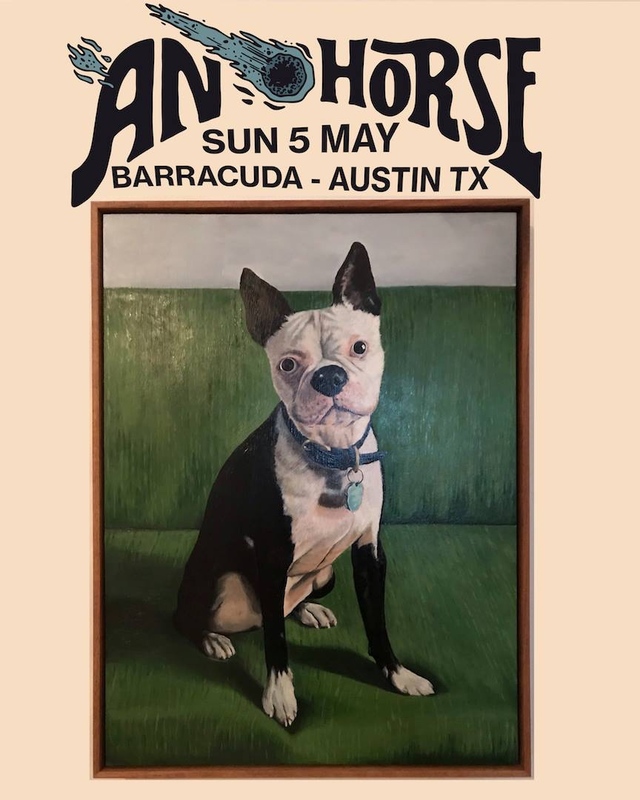 Now’s your chance to join us in our praise for one of Austin’s great bands. 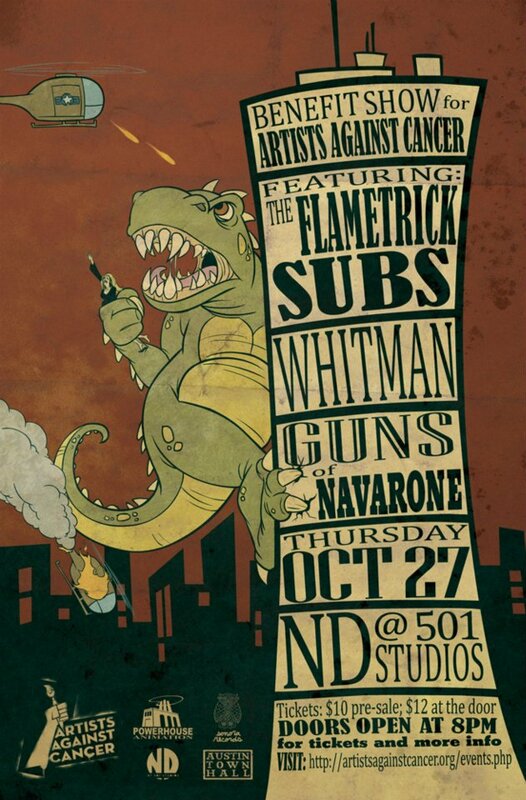 On Thursday night at the ND we’re helping sponsor a great show for a great cause to benefit the recently founded Artists Against Cancer foundation in Austin. 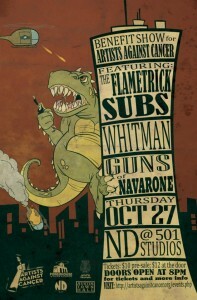 The show features local veterans Flametrick Subs headlining with up and comers and ATH homies Whitman and Guns of Navarone also on hand to fill out the bill. All proceeds from the minimal door charge will be going directly to help those artists in need. You should also take some time to read up about the foundation on their new website and check out fellow sponsors sites by Powerhouse Animation and Sonora Records. UPDATE: Unfortunately Whitman have had to cancel the show and a search is out for a replacement. Stay tuned for updates as we receive them. 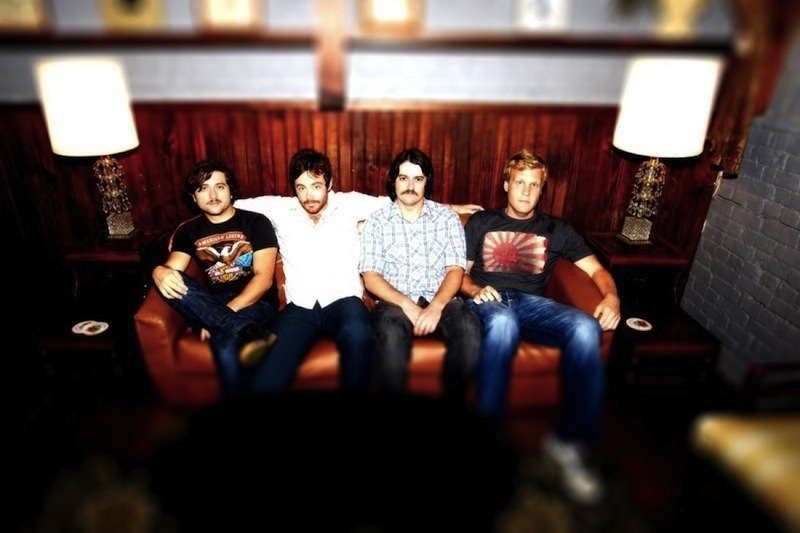 Double UPDATE: Austin band So Long, Problems has stepped in to fill the void left by Whitman. They will go on second after GoN. 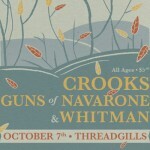 Here’s a quick friendly reminder about the awesome show we are helping sponsor this evening at Threadgill’s south. 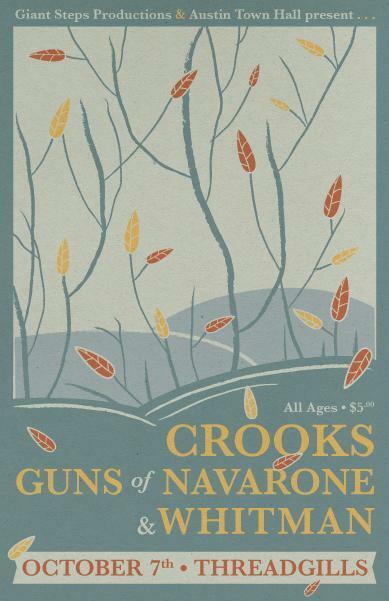 The show features promising local up and comers Crooks, Guns of Navarone, and Whitman. 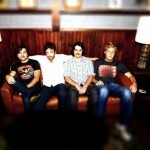 Don’t forget that things get started fairly early with openers Whitman kicking things off at 9pm. 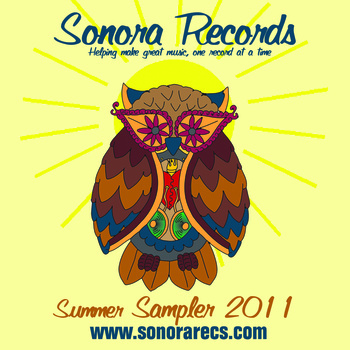 Also make sure you check out the free 3 song sampler featuring tunes from all performing bands over on our bandcamp page. See you kids there. Happy Monday kids! We are pleased to be sharing a free 3 song sampler of music with you today featuring three bands playing together this Friday at Threadgill’s south. 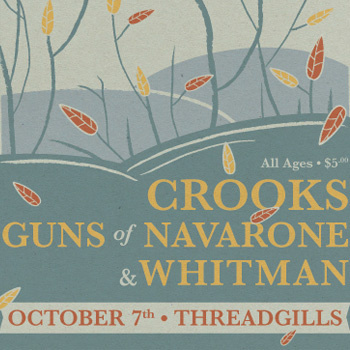 The show and sampler highlight some of Austin’s best up and coming talents with Crooks, Guns of Navarone, and Whitman all on the bill. 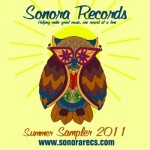 You can download the sampler right now for free over on our recently created bandcamp page. 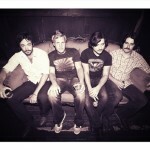 All songs are previously unreleased or appear on upcoming records from each band. 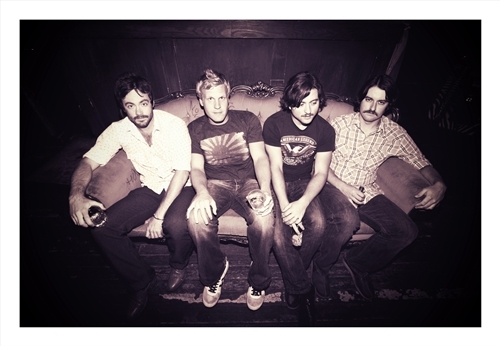 We’ll throw in a little preview of the sampler with new and unreleased track “I Bid You Farewell” from alt-country boys Guns of Navarone. We’ll also bring you a friendly reminder about this show later in the week, but until then, check out some info. on the Threadgill’s site. $5 only.